Is a collective term for various types of shelled bean seeds, as well as finer whole seeds, such as the masoor known to us commonly as lentils. 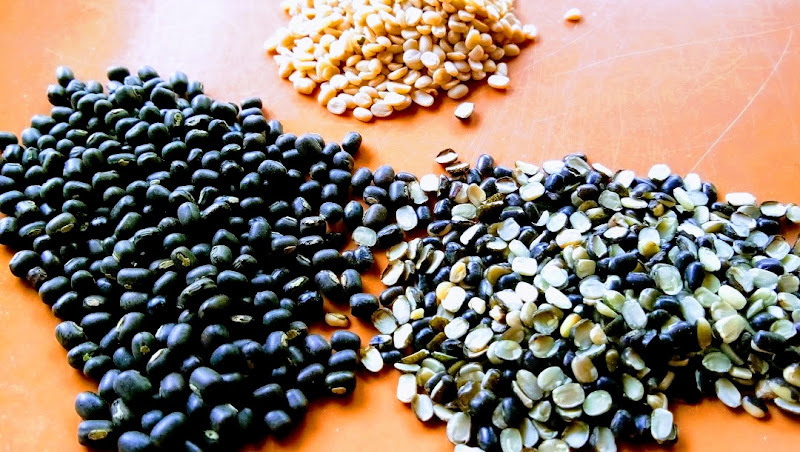 The term dal is also used in relation to various types of sauces and soups prepared on the basis of these seeds. Legume seeds are an absolute foundation of Indian cuisine – widely used in a wide range of dishes, both dinner and desserts. As a tasty and nutritious base of various types of sauces, various varieties of dales have dominated the culinary arts of both South India, Sri Lanka, the countries of Southeast Asia and the whole foothills of the Himalayas. This state of affairs has its cause in the high content of various substances useful for the organism, over which I am not describing here in detail. Suffice it to say that most legumes are highly recommended in diabetology, as evidenced by the low incidence of diabetes in the region of the Indian subcontinent. It actually happens only in the families of the richer caste, where – following the example of American culture – children are overfeeded with dishes inconsistent with the regional tradition. To sum up, it can be said that, as in traditional Poland, potatoes are the base for a day meal, so the Indians – besides obviously irreplaceable rice – have a wide range of beans prepared mostly in the form of various types of distance. However, it is true that a given cultural region, caste or family tradition have their own culinary preferences as to certain leguminous and prepared dishes. The set of beans presented by me includes some of the most common types – some of which are also available in Poland – as well as a few less common legumes, with which I had the opportunity to get acquainted. I arranged the beans in the table below according to their popularity: first, there are several most popular and favorite types, followed by a few rare, less-known beans. In the hindi name column I threw – in the case of some beans – also a few names in other Indian dialects. Of course, I have not exhausted the topic and if someone has their own experience with Indian legumes, please complete the comments. It’s a small green seed of an oval shape. In India, it has been known for thousands of years. Highly recommended by traditional medicine because the substances contained in it support the body in regulating hormonal activity. 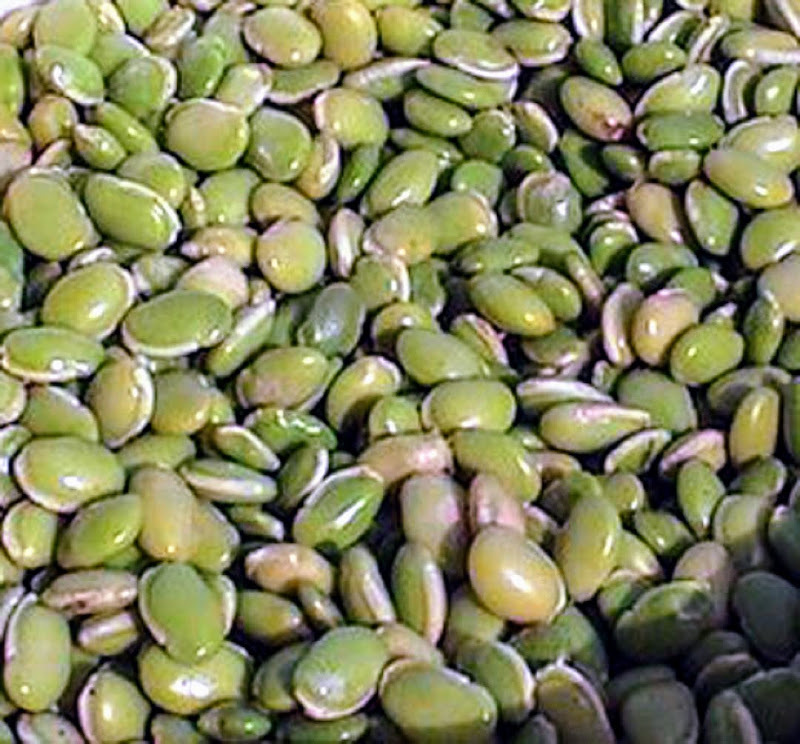 Mung bean is made of both sweet and salty dishes. It’s mung bean shell. It is fine, daal seeds have a diameter of 2-3 mm, a yellow color that nicely fills the dish based on this daal and a pleasant sweet aftertaste. It is often used to make desserts. 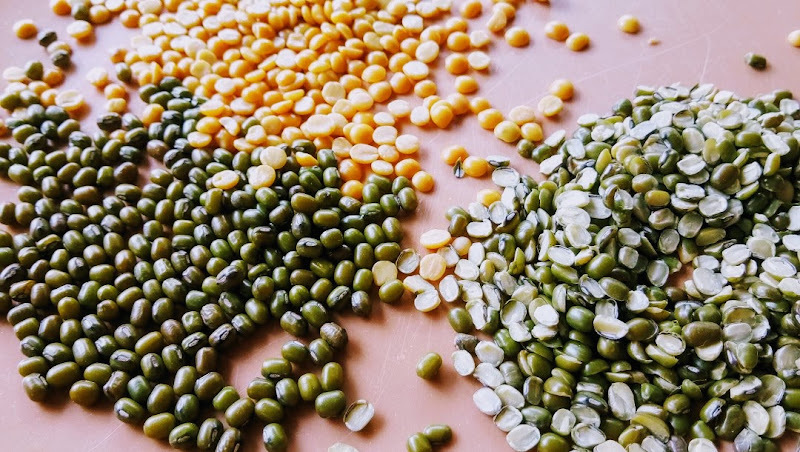 It’s shelled mung bean with peel – the color of this daal is white and green. Green mung bean has a taste reminiscent of leafy vegetables like lettuce or spinach, although rather slightly sweet than bitter. It comes from India, it is grown mainly in South Asia, in Malaysia, in China. In addition, known and cultivated in the subtropical regions of Europe and America. In India, mung is produced in Uttar Pradesh, Madhya Pradesh, Andhra Pradesh, Maharashtra, Punjabie, Rajasthan, Karnataka and Tamil Nadu. Mung is a popular base for various types of Indian sweets, as well as spicy daal type sauces. It is sometimes available in stores in India, as well as in Poland as mung bean sprouts. 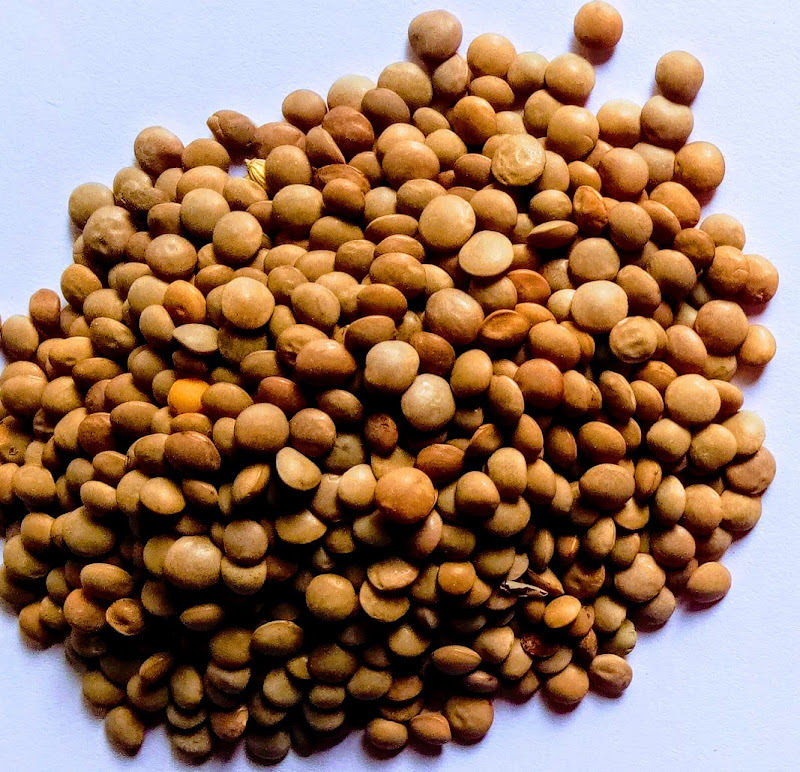 The edible lentils include many varieties, of which I distinguished masoor as available and quite popular in India. Indian Masur is characterized by a brown-green skin, an orange interior and a pleasant earthy taste. Like Masoor, it has been used for mashed lentils and is used in culinary art throughout India. It is a shelled orange masoor lentil. During cooking, unfortunately, it loses its beautiful color and gives it a beige-beige, but it has a pleasant earthy flavor that soothes the focus and blends well with sweet vegetables. As one of the cheaper Indian legume lentil curry is part of the daily diet on the farms of various castes. Masoor is used in a wide range of applications, it is often used for thickening vegetable curry. It is also used to make tasty dal parotha or papadam as well as regional sweets. Almost all of the Indian subcontinent is considered the best first served baby khichdi prepared from a mixture of rice and lentils. It’s small black beans with a white interior. The size and shape of the kidney beans is very similar to moong, but it has slightly different properties and tastes different. It’s a whole bean of black color, with a white interior, the same size and shape as mung beans. It is a white shelled bean. The same urad with a black skin. Sometimes the shelled urad erroneously is called white or black lentils – this mischief is quite common within legumes. This variety of beans has also been known for thousands of years in India and highly appreciated. Urad has a pleasant earthy aroma and an extraordinary slimy structure that enhances itself during cooking. The well-known Urad-based food is the unique Punjabi daal makhani. Urad daal is a key ingredient when preparing dough for idli and dosa, and cakes for such delicacies as Medu Vada or Udid Vada. From the cake prepared on the basis of urad, also popular patties of papad are prepared. In West Bengal, urun is used to prepare Biulir Dal. Excessive use of this bean can lead to flatulence. It should also not be eaten in too large amounts by persons with rheumatoid tendency due to the increased content of oxalic acid. In many South Indian recipes, urad daal is used in an amount of about one tablespoon of roasted together with spices – what is called a tadka – and then stewed with a dish. Of the two varieties available in India, only one of them – the Khan Kabula – is known in Europe as a chickpea. Is a round, irregular shape bean with a white and cream skin. A larger size than her sister known as desi channa. The cabbage is crispy and soft after cooking and has a nutty flavor. Often it is served – after cooking with garlic and spices – by itself, like peanuts. Also popular is masala khan masala with rice. It also has an irregular shape, but the size is slightly smaller and clearly differs in color. Desi chana has a dark brown color with a rough to the skin, and after cooking it is a bit harder and drier in consistency than the kabula. The green chick pea is harvested a little earlier than the kala khan and dried in the shade, while the kana khan is dried in the sun. It is found only in some regions of India. Like the kala khan, it has a rough outer shell. Dark green. Hara Khan gets a slightly sweet taste after cooking, it is considered tastier than Desi Khan. It can be used to make various recipes, such as cheela, sweets, etc. 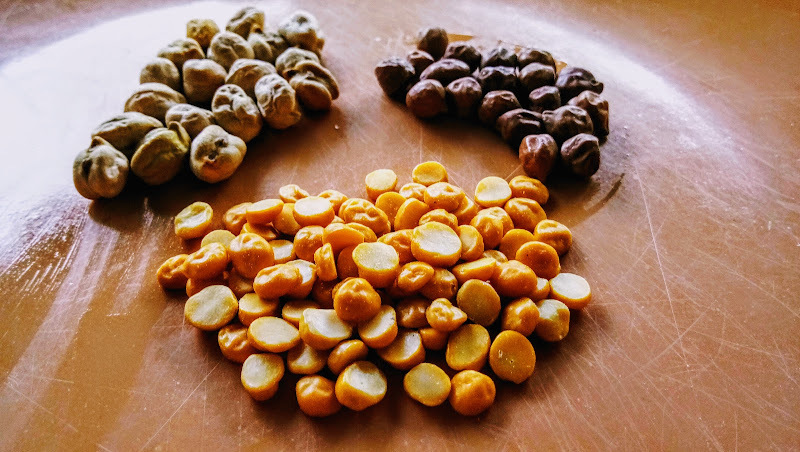 These three varieties of chana require soaking (6-12 hours) and longer cooking (40-90 minutes). Fresh green khanas are also used – just like fresh green peas (matar), which does not require soaking. It’s a shelled chickpeas. Sun-yellow color – almost identical to mung daal. Chana daal is a little bigger than him. Chana daal has a sweet, earthy taste, reminiscent of slightly cooked sweet corn. This type of dal is particularly easy to digest, it also has a high iron content and a low glycemic index. 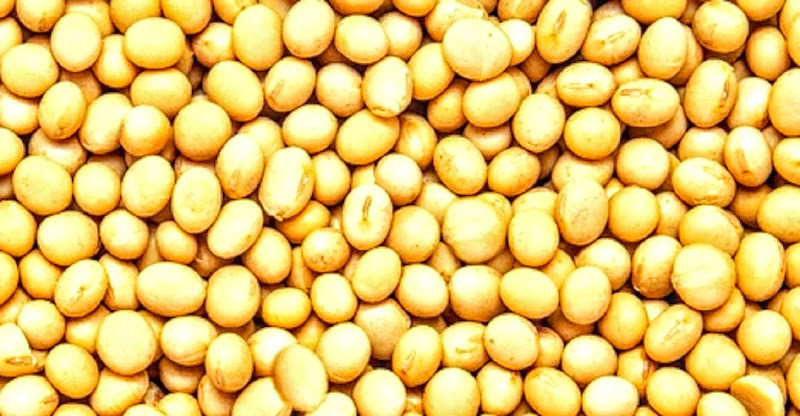 In India, the flour produced from this bean, known as besan, is widely used. With its use – plus wheat flour of the type atta or maida or rice flour – the most common are coating for pakora or other popular snack snacks available in Indian meals or from the trolley on the street: breaded boiled eggs, breaded potatoes, green chilli peppers, chicken or seafood. Is a tropical species of green peas. 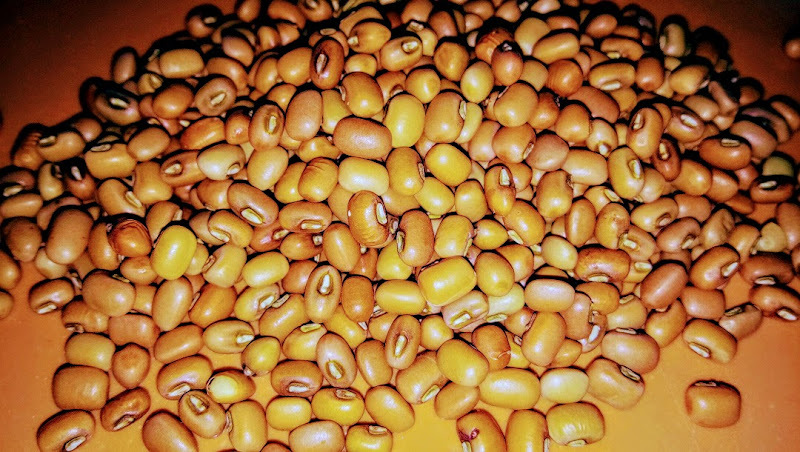 Dried pigeon pea has a beige color with a yellow interior. Fresh pigeon pea in the regions where it grows – mainly Maharashtra, Andhra Pradesh, Gujarat – is sometimes used under a fresh form. Pigeon pea, however, is produced primarily to obtain the dried husked turnip. Similar to our husked peas obtained from the European species Pisum sativum. Boiled tur has an extremely characteristic nutty flavor and is very popular all over India. Being in the region of Indian salt deserts, it’s impossible not to taste Gujarati daal, which – if properly prepared – is a really special dish. Tur daal is also a base in the preparation of coconut chutney and other types of chutney as well as the popular sambar in the south – spicy seasoned vegetable soup. Pigeon pea has been known for thousands of years in the region of the Indian subcontinent. Dried peas are obtained from the Indian variety of the popular green peas in pods commonly available at the fair as fresh. Shelled peas are a rarity in Indian cuisine, basically the aforementioned fresh peas or whole dried peas are used. Matar has a mild sweet taste. Used to prepare ragda – one of the popular dishes available from the street trolley in the region of almost all of India. Is known in Poland rather as adzuki. It has a dark red color, small size and oval shape, similar to the moong or urad seeds. 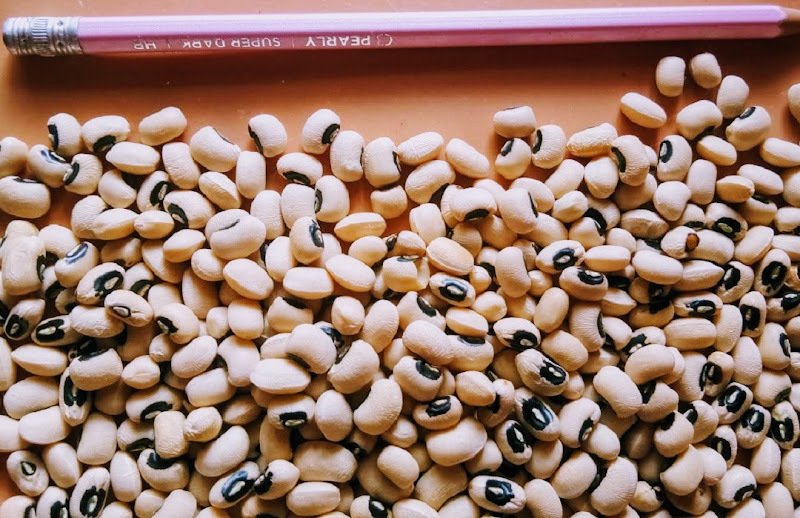 This bean has a sweet nutty flavor and is used in Indian cuisine in the same way as lobia – see above – that’s why azuki is called a sick / red cowpea. Is a characteristic, rather large, bean with a special shape of the kidney – hence it is also called kidney beans. Rajma has a strong earthy taste and silky consistency and a thick dark red skin, although it is also found pink-spot. It is classified into the collective group of leguminous Phaseolus vulgaris including various species of beans. From the Rajma beans, simple and tasty curries are prepared, also known as rajma. Because these dark red beans retain their shape very well during cooking and easily absorb the surrounding flavors, they are especially great for cooking potas and soups, as well as salads. 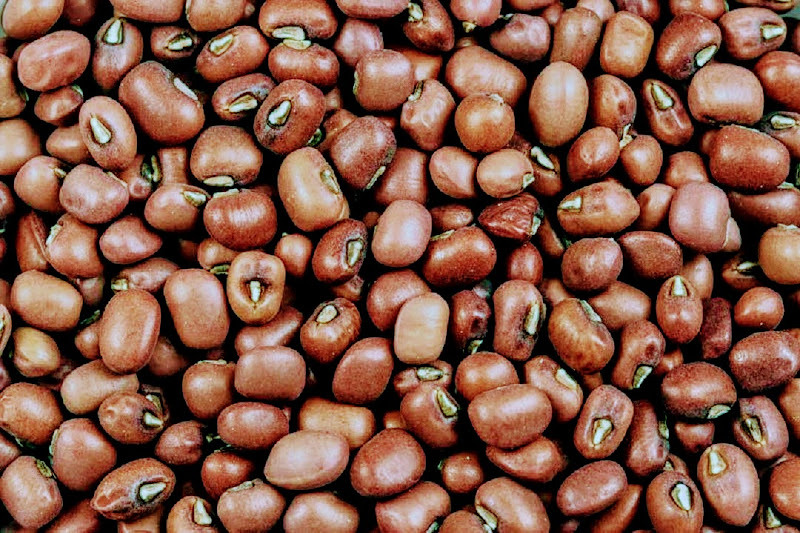 It should be noted that paradise belongs to the group of legumes, which – despite the undoubtedly good nutritional properties – cooked improperly can be toxic. It should be soaked for about 8 hours and then boiled – in fresh water – for about 30 minutes. It’s a small oval bean with brown skin and a yellow-brown interior. Moth has a nutty flavor and a strong earthy aroma. shape very similar to beans, chori, urad or moong. Before cooking, select the impurities that are quite common due to its color and rinse the beans with cold water. It goes very well with the fried onion, which adds a touch of sweetness to its nutty flavor. As a very nutritious bean it is a beneficial element of a vegetarian diet, it is particularly liked for its nutty aftertaste. Widely used throughout India in the form of fresh pods as a vegetable, sprouts and in the form of dal, and also boiled as a component of salads. Moth is also used to prepare flour, on the basis of which idli and dosa are sometimes prepared. They are small, light-brown seeds of an irregular shape, slightly flattened as masoor lentils. 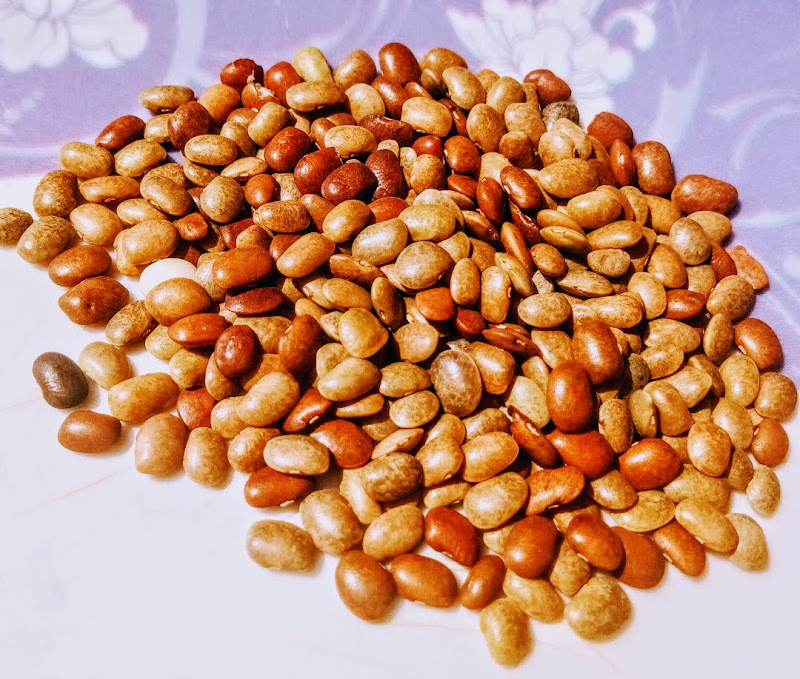 Its name – ‘horse gram’ – is explained by the huge amount of protein it contains and the healing properties of water from soaking or cooking, which gives ‘horse strength and health.’ Kulthi is often eaten as boiled beans or as sprouts. In the southern districts of the Tamil Nadu kulthi – called the Tamil kollu – he prepares himself in the form of kollu chutney, kollu poriyal, kollu sambar and kollu rasam. In the South Indian cuisine inspired by the Sidha medicine, the Kollu is considered a dish with numerous medical properties. The medical art of siddha – traditional medicine of the southern states of India – recommends horse I play when the body retains water, increased bilirubin, and also as part of a slimming diet. This bean has a high iron content and also supports the body in maintaining high body temperature in the winter months. 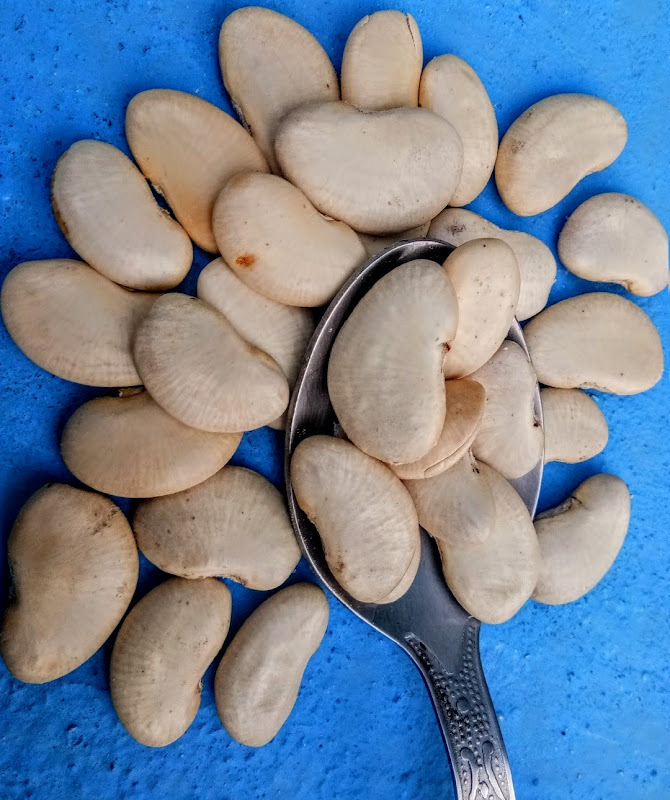 In addition, this bean – although little known abroad – is widely used in almost all India, especially popular in the state of Karnataka. I also met in Nepal under the name ‘goda daal’. 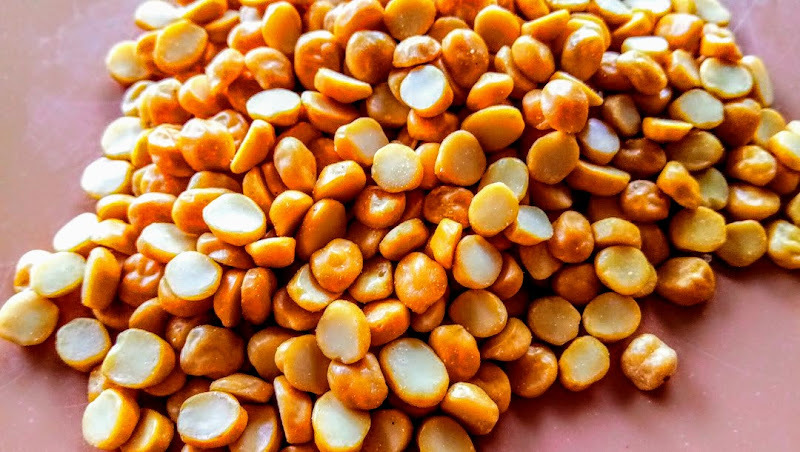 At the Ason Market in Kathmandu – and in many other places of trade – the goda daal is the first dalma that advertises to sellers, knowing that among the regulars of the market its healing properties are legendary. 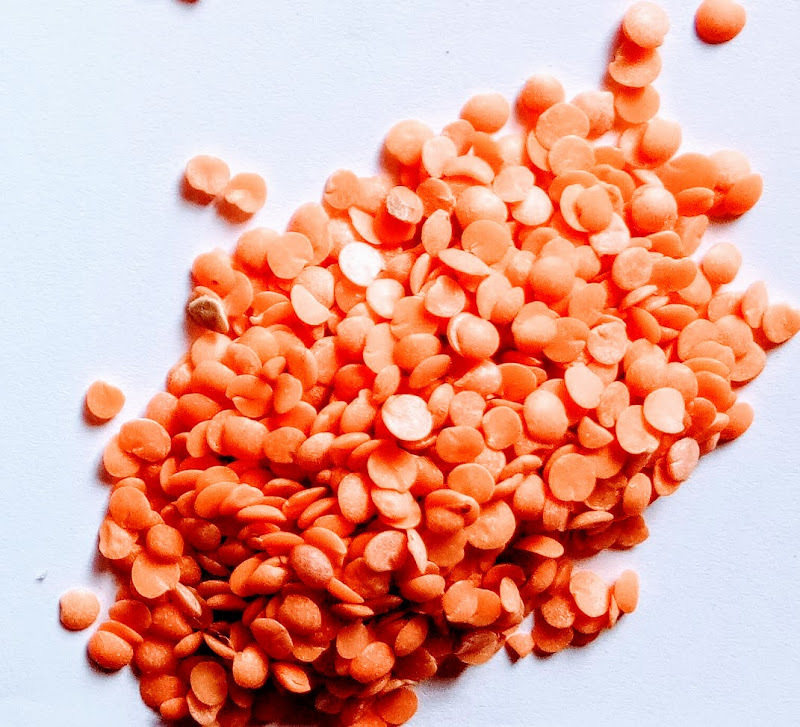 Sure kulthi – goda dal – can be easily distinguished from other distances, even though its color can change: from brown to orange. If you look at it – it is clearly spotted on the skin. Before cooking – as in the case of moth – you have to choose impurities, which are quite common due to its shape and color and rinse the beans with cold water. It is not necessary to soak this bean. Many Indian cooking recipes recommend that it be baked before cooking. Native broad beans, eaten fresh in the winter season – February, March. In the northern Indian state of Manipur it is known as hawaiamubi – it prepares him for the popular Eromb dish there. 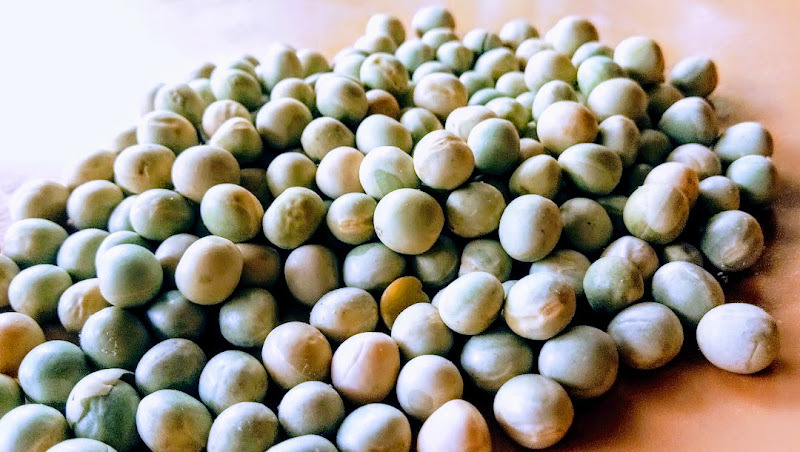 In the southern regions of India broad beans are known as Avarekai or winter beans and very popular for this short period of the year, and as dried beans for the rest of the year. It is made from many dishes: avarekayi rotti, avarekayi dosa, avarekayi sambar, avarekayi vada, avarekayi payasam. The legend of the South Indian bean is associated with the origin of the name of the capital of Karnataka state – Bangalore / Bengaluru. The twelfth-century lord of the Hoysala dynasty, Veer Ballal II, lost his way once during the hunt, and finally he ended up in a small forest hut. The old woman who inhabited it offered the monarch a meal made of broad beans. The king so delighted in beans, that when he returned to the capital, he promoted broad bean as an element of regional cuisine. Since then, the castle was called Benda-kaal-uru, which in Kannada means the City of boiled beans, and in time this name was transformed into Bengaluru. This bean is rather a larger size, light green color. After soaking (6 to 10 hours), it needs to be husked, as is done with broad beans. Taste – reminiscent of butter – is highly worth doing work. Sometimes, however, Mochai is already available shelled. Bean characteristic of the South Indian states – Tamil Nadu, Karnataka and Kerala. Soy has been an important source of protein for at least 5,000 years and has been cultivated in East Asia for a long time. Soy is rarely eaten alone, as seeds, most often it is processed into soy milk, tofu, tempeh, miso, shoyu, etc. Boiled soy may be a salad or curry ingredient. The seeds should be soaked in a large – three times – volume of water, the water should be drained, the soy rinsed and boiled in fresh water without salt. The soy belongs to the rather longer boiling beans – in a pressure pot it will take about 40 minutes. When cooked, you can freeze it together with the delicious gelatinous decoction of its cooking.